Think Call Me by Your Name in a song, but grittier and more mellow with a deeper beat. You’re still probably sitting in a French café, but throw in some angst and some dance beats. La Nuit is another album which has a wonderful diversity within it, with your melancholier, airy prototypical “French” tunes (like “La nuit est une Panthere” and “Platane”) mixed in with your more swing-dance, EDM-style beats (like “Pitou”). This album definitely has its more “filler” sounding tracks, but there are enough head bangers that they’re still a fun change in-between genres that inject a little lightheartedness into a playlist. 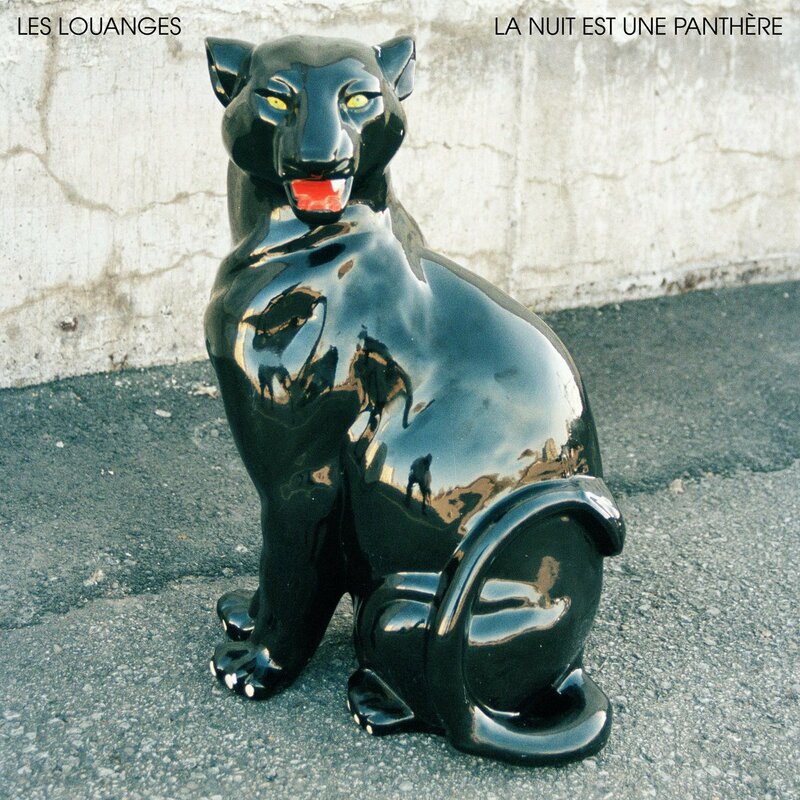 The titular track “La Nuit est une Panthere” and “Platane” are my personal favorites because they give me that classic French romantic feeling, but they still have that gritty feel that Les Louanges seem to stand for.